This Strawberry Beet Detox Smoothie is so vibrant in both color and flavor. I used coconut milk to make it dairy-free. Has it started warming up at all where you live? We’ve had some warmer days here in California, but the mornings are still chilly. Even with the cold mornings, I still love a smoothie for breakfast. I used some coconut whipped cream on this one to make it extra delish, but that’s totally optional! 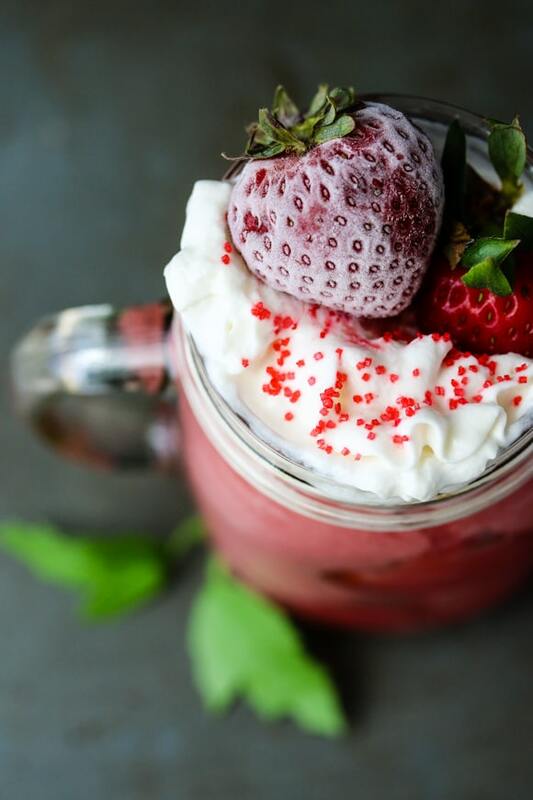 This Strawberry Beet Detox Smoothie includes only four ingredients, but it’s full of flavor and nutrition. It is a dairy-free, paleo-friendly recipe. 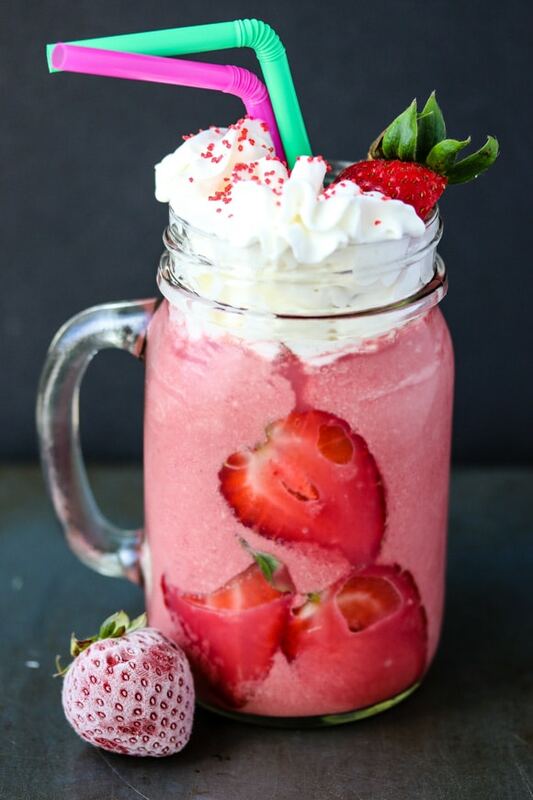 The coconut milk makes it creamy with lots of satiating healthy fat, and the beets and strawberries give it the most gorgeous red color and flavor. 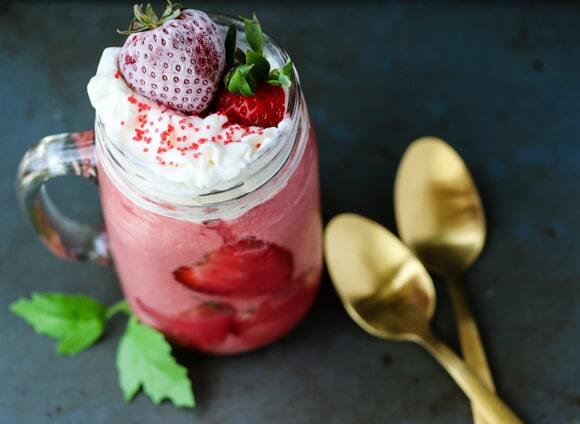 As mentioned, feel free to top your smoothie with a dollop of homemade or purchased coconut whipped cream for that extra “wow” factor (look for the pre-made version in the refrigerator section of your local natural food grocery store). This gorgeous smoothie provides for a whole serving of vegetables and is super simple to make. Both kids and adults will love this one. 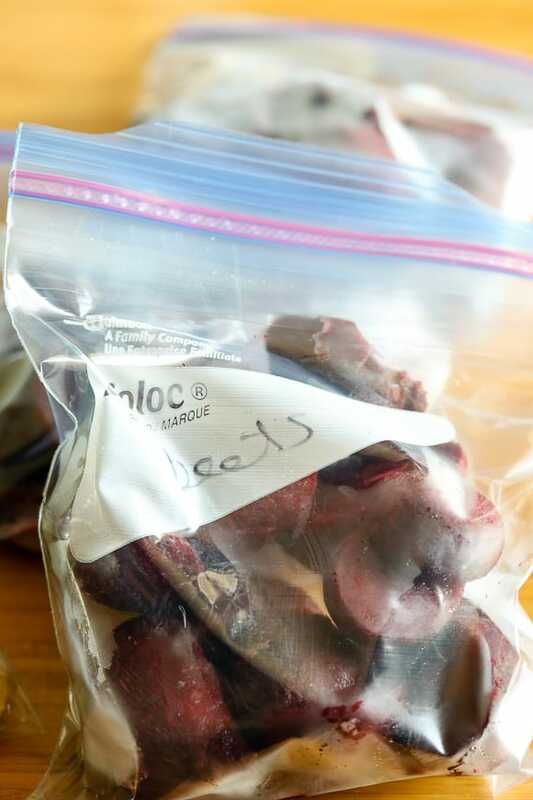 To make the frozen beets, you can buy them that way, or you can buy the cooked version and just freeze them yourself. I prefer doing it this way, because it’s more budget-friendly and the beets just seem sweeter when they’re cooked. 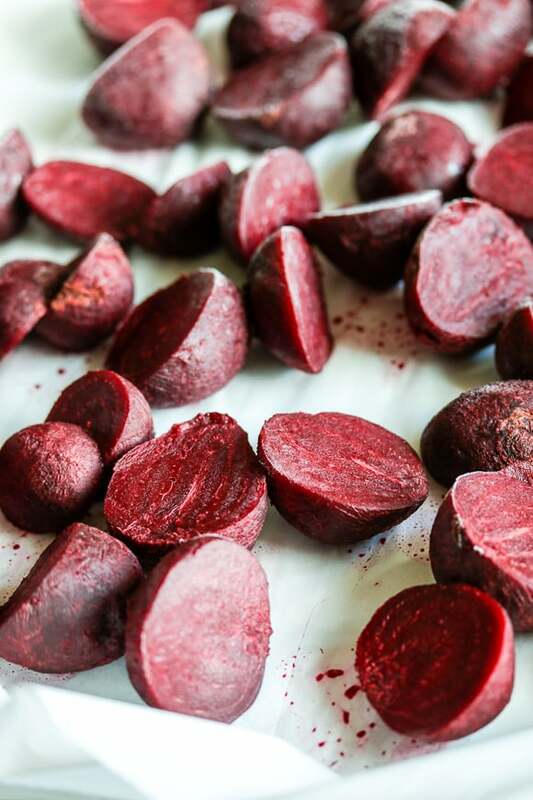 To make frozen cooked beets, I just lined a baking sheet with parchment paper and then laid out the cooked beets so they wouldn’t stick together when frozen. The beets need about 4-6 hours to freeze through, and then I like to just transfer them to a zip-top bag to keep in the freezer and use for this smoothie. I’m not a big fan of the word “detox,” but beets do support the body’s natural detoxification system. Use your favorite brand of protein powder to make this a satisfying breakfast to fuel your busy day. I always recommend this brand of collagen peptides as a great protein powder choice (affiliate link included). To make the smoothie, you literally just pop the four ingredients in a high-speed blender and give it a whirl. This Strawberry Beet Detox Smoothie is so vibrant in both color and flavor. I used coconut milk to make it dairy-free, and protein powder to make it as a satisfying breakfast. 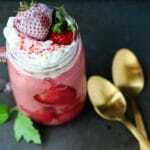 Combine coconut milk, water, frozen beets, frozen strawberries, and protein powder in the base of a high-speed blender. Blend on high until ingredients are well combined and smooth, about 45 seconds. Top with coconut whipped cream (optional) and serve cold. I have never eaten beets but this might be something to try them with. I use Bob’s Red Mill Pea Protein Powder. I am sure it wouldn’t hurt this recipe. 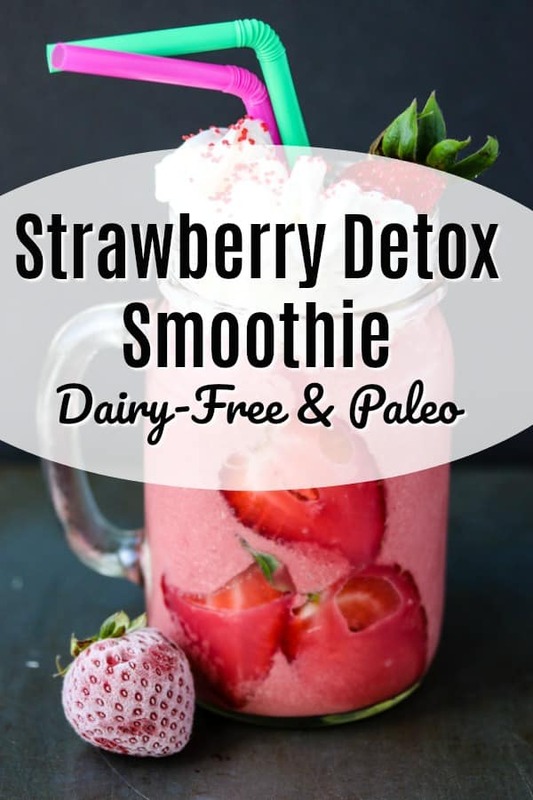 I haven’t frozen cooked beets before – but I can see how it’s perfect for using in smoothies like this! It’s such a vibrant one – and a fun flavor combo, too! Interesting that you freeze the beets to always have on hand for this smoothie. I love this idea! Thank you for this delicious treat. Adding the frozen beets is a great tip! I usually just toss in some ice cubes in my smoothies but the beets are so much better. Thanks! I’m quite curious about the flavour profile of this smoothy with the beets. I’m a huge fan of beets, both raw and roasted, but I’ve never put them into a smoothy before. I might just have to give this a try. I’m in CA, too. Around here, the weather is bipolar. One morning, it’s freezing, the next day, I wake up sweating. I’m bookmarking this recipe so I can make it when the mornings are consistently hot. I love beets, and I agree that cooked beets are sweeter than raw beets. This is a great combination of flavors, and I love that it’s dairy free. 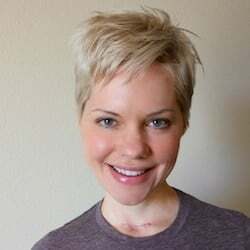 I’ve tried those collagen peptides, and they are great. sounds refreshing and healthy. 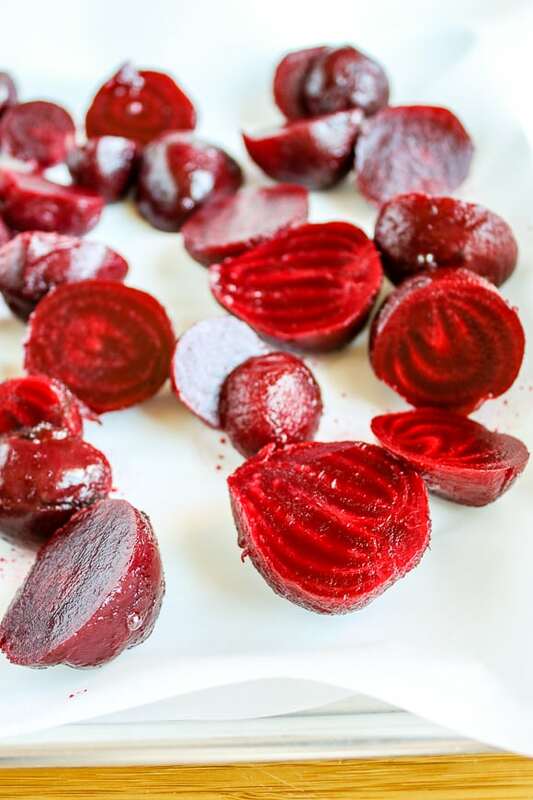 And love your sharing to frozen cooked beet İ love cooking with beet too and it’s great idea to freeze them. This sounds delicious! Beets are so super good for you and hiding them in a smoothie is genius. Also love that you can freeze them and always have them on hand. Wow I never thought of adding beets to my smoothie, I’m going to have to make it! I love the idea of working vegetables I don’t typically eat into my diet. Beets aren’t usually my thing, but I bet this smoothie would be the perfect way for me to eat them. Can’t wait to give it a try.